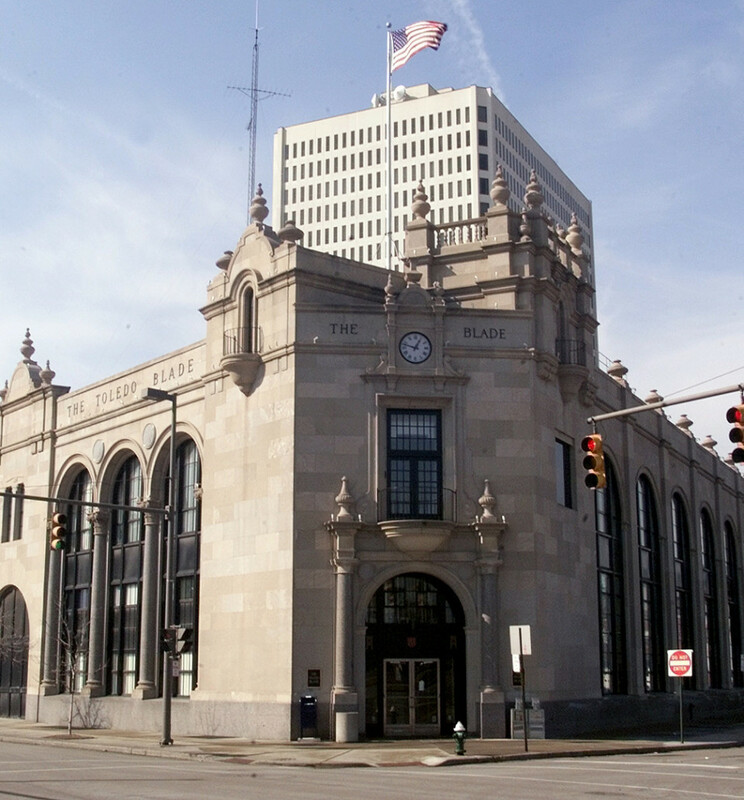 The Blade was founded in 1835 and is the oldest continuing business in Toledo. In fact, The Blade is older than the City of Toledo itself, which was not incorporated until 1837. While The Blade is proud of our long history – including three Pulitzer nominations, topped by a win in 2004 – we are not content to be merely a journal of events. We want to be an active partner in the communities we serve. The Blade sponsors very popular community events and organizations, from support of the Toledo Symphony and Opera to events at the Toledo Museum of Art, the Valentine Theatre, the Toledo Zoo, and more. Each year, The Blade presents the local events, including the Memorial Day parade and the celebration of our nation’s birthday with Red, White, Kaboom! In August, The Blade presents the Annual Rib-Off at the Lucas County Fairgrounds in Maumee, and in November, The Blade Holiday Parade takes place in downtown Toledo. More than 100 units provide entertainment for the crowd, which has grown every year since the parade’s inception. 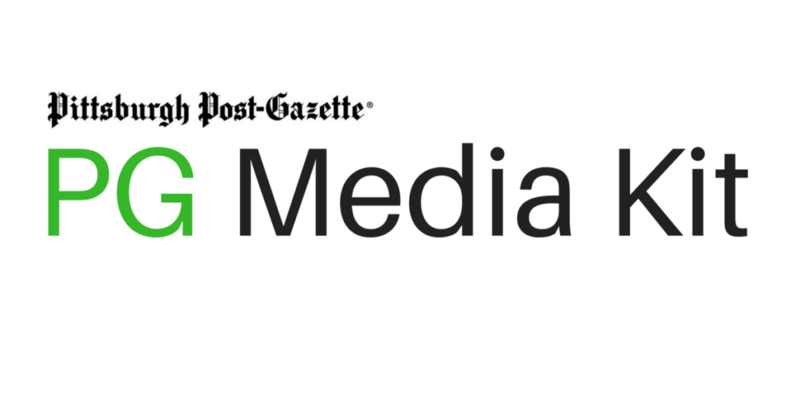 As the area’s Number One provider of news and information, we are also the area’s Number One media Web site, according to The Media Audit, an independent research agency. In fact, when you combine The Blade in print and online, we reach 80 percent of local adults! We look forward to serving you, now and into the future. The Blade has a long history – and a bright tomorrow.